The aim is to cover the ecology of otters. 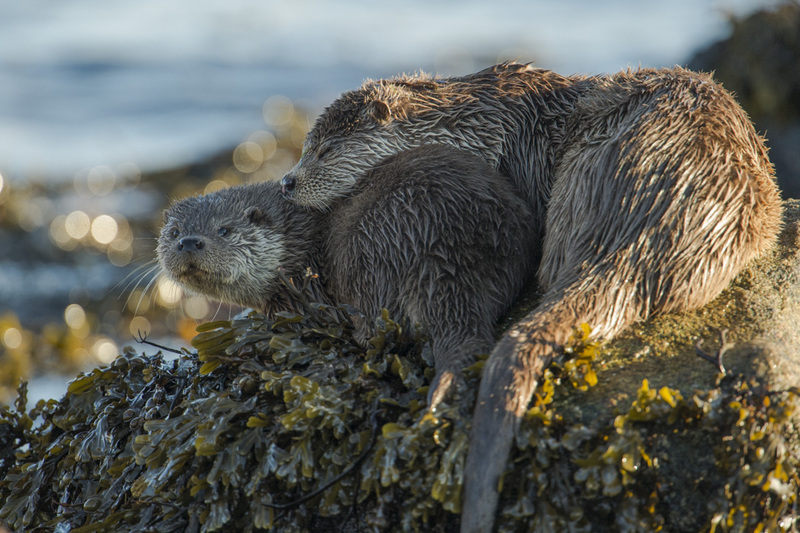 Ecology is the relationship that living animals have with each other and with their environment and this programme covers how to photograph and tell the story of otters. Otters are charismatic loveable animals, full of character and interesting behaviour. Shetland has the highest density of otters in Europe and is probably one of the best studied populations in the UK. This helps to make Shetland one of the best places in Europe to see otters. Otters lead fascinating lives and are highly evolved to exploit both the underwater and terrestrial environments. Otters are shy, but with knowledge of how they live, what signs to look for and how to approach them, they can be observed in their natural environment and their behaviour can be studied. The course is field based and will be undertaken along one of the stretches of Shetlands beautiful coastline. This is exclusive 1-to 1 or small groups up to 4 people. This workshop can be run throughout the year. Please email Richard Shucksmith info@shetlandphototours.co.uk with your preferred dates. The best time is from February through to November. 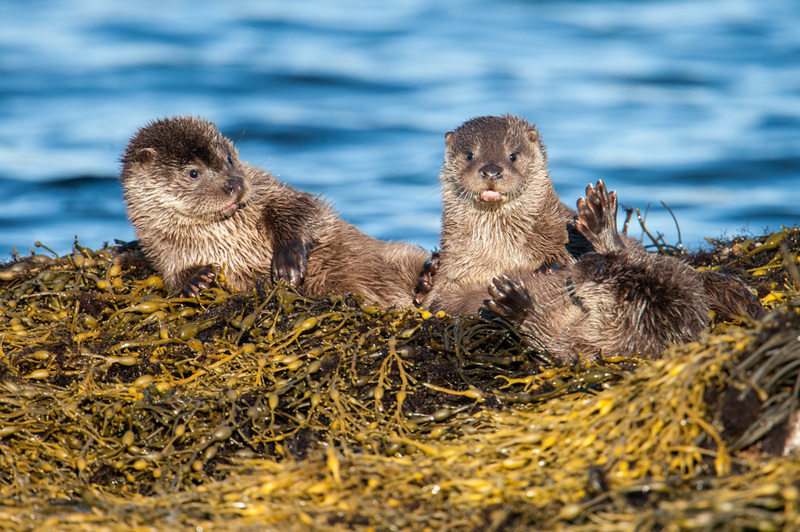 Early winter (September to November) offers opportunities to work with very young families as otters in Shetland mainly give birth in the summer and young cubs appear on the shore from the natal holt round about August to September. Mid winter the days are very short but can be exceptional for watching otters but the light can be low and the weather is very unpredictable with many winter storms. February onwards the days start to pull out, light levels are increasing making it much better to be out following otters. The cubs are growing up and play fight a lot and which makes for great fun. The ecologist is Dr Richard Shucksmith who has worked on wide range of ecological, environmental and conservation issues over the previous 15 years. Richard studied marine biology at the School of Ocean Sciences, University of Wales and undertook a PhD in marine ecology at the Scottish Association of Marine Science. He has spent hundreds of hours each year in the field observing and interpreting animal behaviour. Richard has gained a deep appreciation of otter behaviour and ecology through watching, monitoring and photographing otters in Shetland. Dr Shucksmith said, ‘Going to find otters along the coast is so much fun and you have to become a detective. 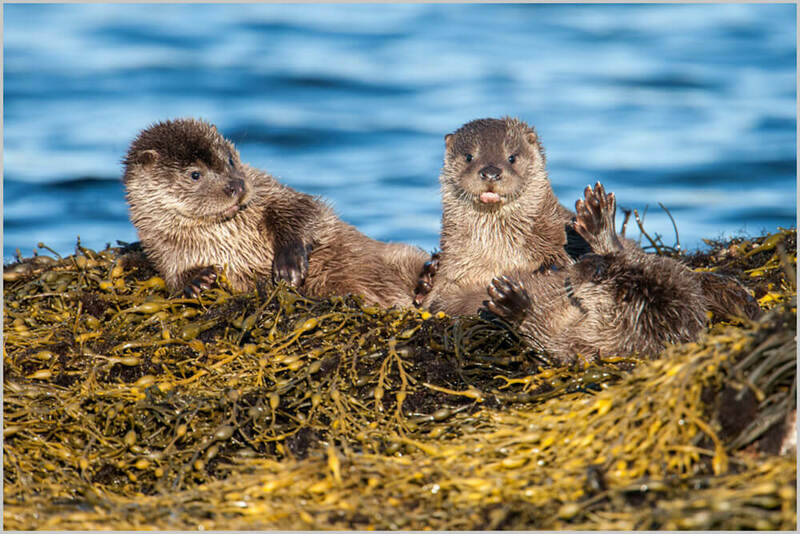 I do have an obsession with otters, and being an inquisitive ecologist I have made it my business to get to know all about the lives of otters in Shetland and their relationship with the coast. However no matter how much time you spend in the field, otters have great ways of surprising you’. 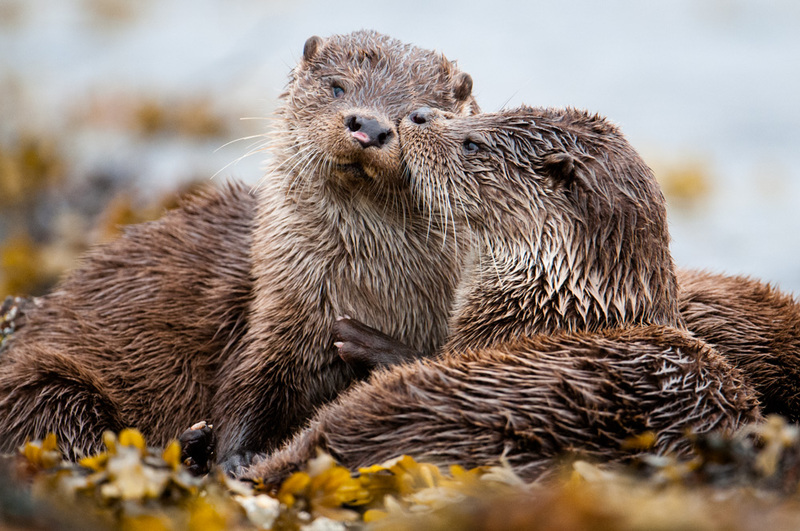 This is a unique personal experience to see and learn about the Wild Otters of Shetland, one to one, or a very small dedicated group. 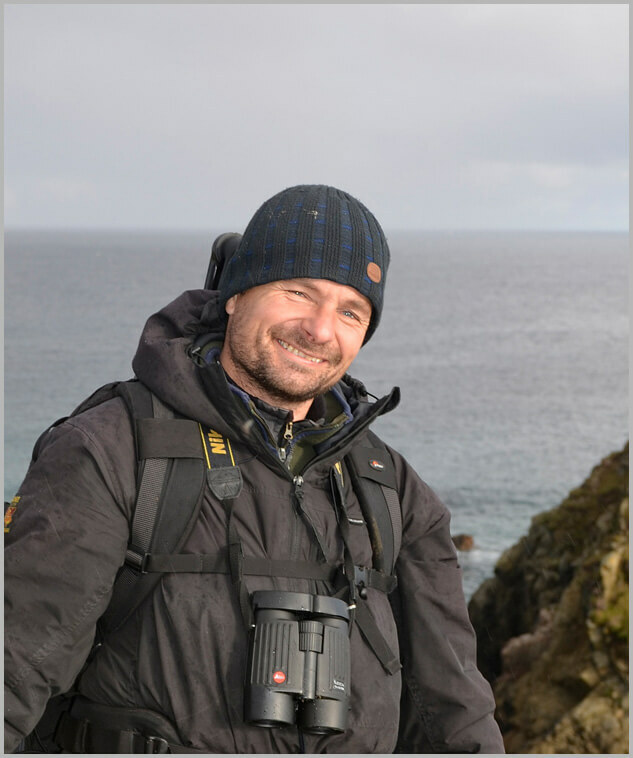 Dr Richard Shucksmith is the guide, photographer, ecologist and tutor and the day can be tailored to suit your needs. 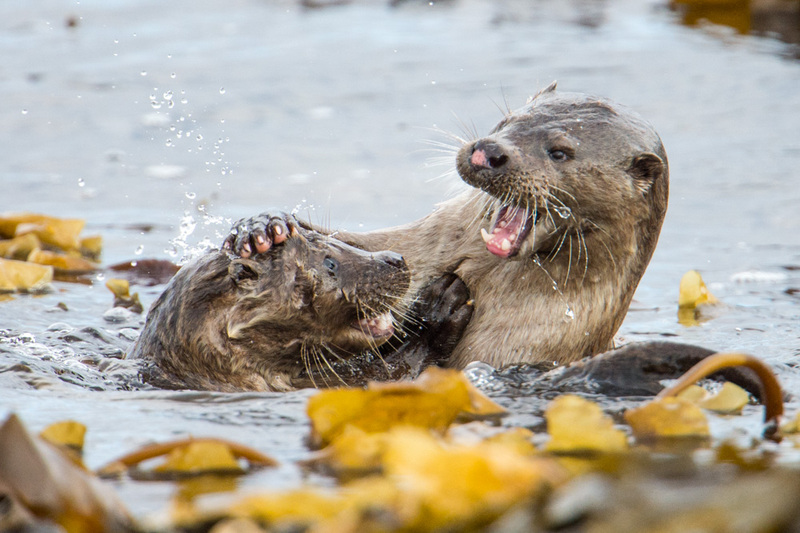 Richard has spent hundreds of hours, photographing and observing Shetland otters and you can see a selection of images here. One day otter field ecology is £300, includes transport. Richard is able to organise accommodation on Shetland if needed.